Do you Think This is an Authentic Antique Victorian Wedding Ring? 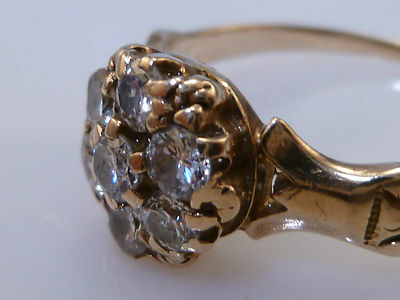 Can you take a look at this listing to see if you think it is an authentic Victorian Wedding Ring? It is 10K gold. Thank you! I removed the listing link for the privacy of the seller, but I have a few issues with this ring. 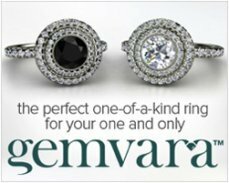 Is the ring Victorian? 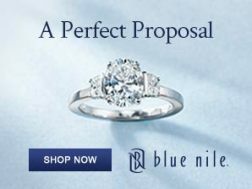 – I honestly cannot answer conclusively yes or no, but here is why I would personally pass on this ring. 1. There is almost no information about the ring in the listing. Just the karat of the gold and the approximate weight of the diamonds. 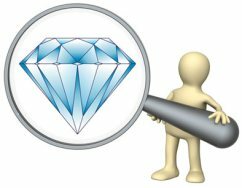 There is no information about the approximate grade values of the diamonds – in terms of color and clarity – which should come with any antique, vintage or estate ring purchase. 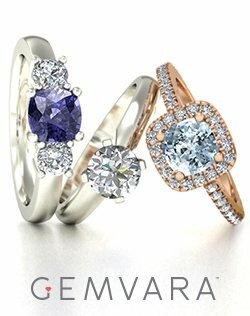 While mounted diamonds cannot go through the certification process, they should come with an estimate of their color and clarity grade values. There is also no info provided on the type of cut the diamonds have – which can sometimes provide a valuable clue as to when the ring was made. 2. It is true that different types of gold alloys were popular during the Victorian years, but these alloys were usually 9k, 12k, 15k and 18k gold. A 10 karat gold alloy is a bit of a red flag for this time period. 3. There is no info about the seller, so it is difficult to say what the seller’s credentials are. 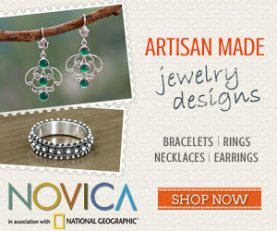 Does the seller have any history with antique jewelry, certifications, education etc.? There’s no way to know. 4. The ring is in terrible condition. It looks, to me, almost like it was made to appear distressed. The settings almost seem melded or smooshed into the ring, and it is extremely scratched up. In professional jewelry circles, a ring like this would probably be taken apart and sold as scrap. 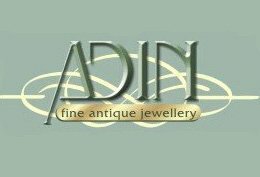 Most Victorian rings are in excellent condition and were crafted with high standards of workmanship – in fact, they often look brand new. 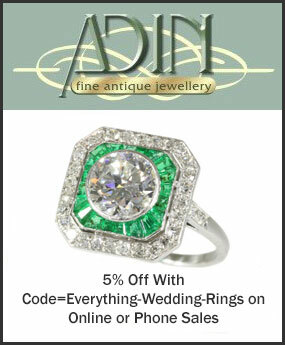 Which is why I become suspicious when I see “antique” rings that look like they were run over by a large vehicle! 5. The ring almost looks like it has some type of patina on it – which does develop on gold over a long period of time. But the patina does not look quite right – it is really, really thick in some areas and pretty much non-existent in others. With all of these points though – it still is possible that the ring could be at the very least an older ring (though I doubt it is Victorian). 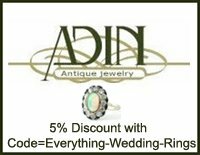 But there are just too many red flags – and plenty of very reputable retailers that sell authentic antique rings, in good condition and for a fair price, that have been examined, evaluated and appraised by experienced professionals. The one positive thing is that this seller does offer a 14 day refund – and the ring, even though it’s in bad shape, is somewhat fetching. 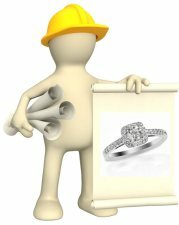 If you really like it, you could purchase it and then have it analyzed by a local jeweler – but you would be out the shipping costs and the price of the assessment on the ring. (And even if the ring is an authentic older ring, it is overpriced because of its condition). 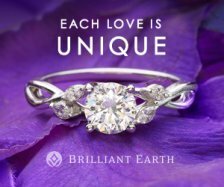 I wish I could offer better info about the ring – but honestly I would pass on this one! 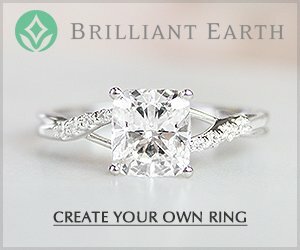 Do write again if you have any additional questions, or if you do decide to purchase the ring and have it analyzed I’d love to hear an update! 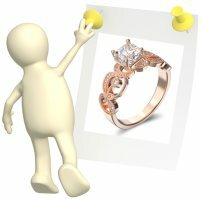 Click here to return to Victorian Wedding Ring.